2. 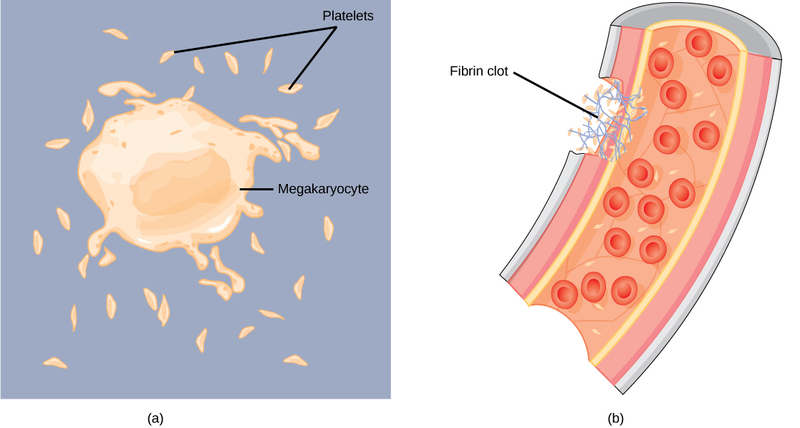 Platelet plug formation occurs at which point? 3. In humans, the plasma comprises what percentage of the blood? 5. Describe the cause of different blood type groups. 6. List some of the functions of blood in the body. 7. 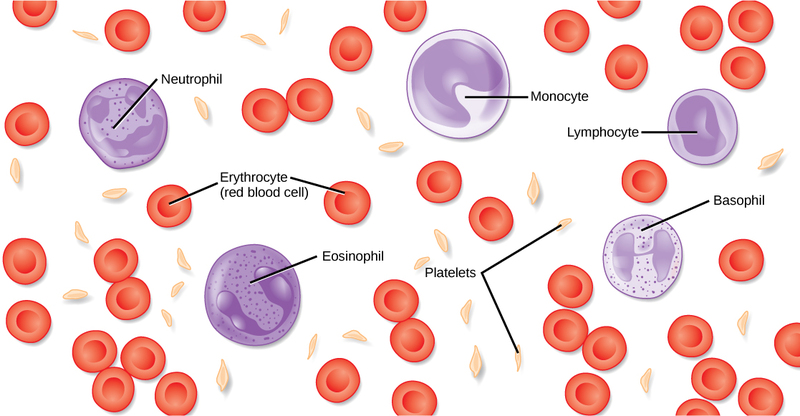 How does the lymphatic system work with blood flow? 21.2. Components of the Blood Copyright © by laesoph. All Rights Reserved.